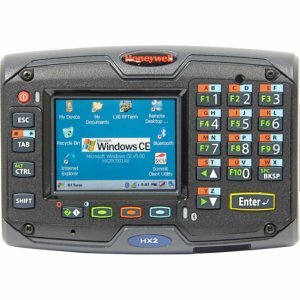 The Honeywell CN75 and CN75e mobile computers offer the versatility companies demand, providing the choice of a Windows® or Android™ operating system on a single device to meet changing enterprise business demands. The no-compromise design is powered by a 1.5 GHz dual-core, multi-engine processor with 2 GB RAM for the highest degree of future-proofing. 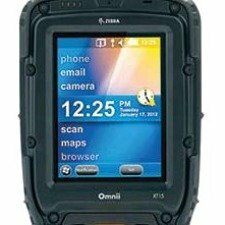 Flexible Operating System Support Supports Windows Embedded Handheld 6.5 and Android 6.0 Marshmallow operating systems for flexible application support and migration. Broad Network Coverage Flexible radio technology provides optimal network coverage and a superior solution for implementing least-cost routing strategies. Built for Rugged Environments Withstands 2.4 m (8 ft) drops to concrete, 2,000 (1 m) tumbles and has an IP67 seal rating against rain and dust. 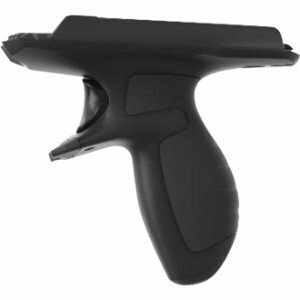 Powerful, Integrated Barcode Scanning Advanced barcode imaging technology with motion tolerance for snappy scanning and white illumination with laser aiming for high read rates. 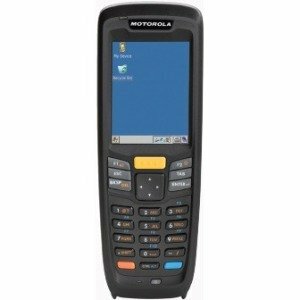 Broad Enterprise Compatibility Full compatibility with printers, software, communications and a complete set of peripherals, enabling a comprehensive enterprise business solution. 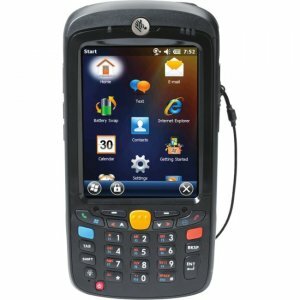 Product Details The Honeywell CN75 and CN75e mobile computers offer the versatility customers demand, providing the choice of a Windows® or Android™ operating system on a single device to meet changing enterprise business demands. 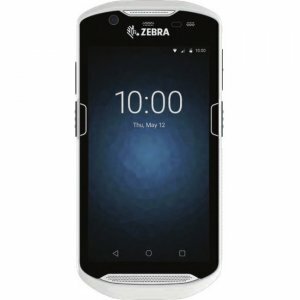 The no-compromise design is powered by a 1.5 GHz dual-core, multi-engine processor with 2 GB RAM and 16 GB Flash, offering the highest degree of future-proofing capability. 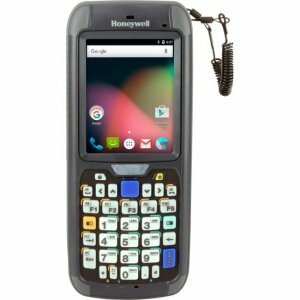 Specifically designed for mobile field service workers who need power and performance in a compact form factor, the Honeywell CN75 mobile computer offers the perfect balance of ruggedness, duty cycle and ergonomics while providing unparalleled versatility. 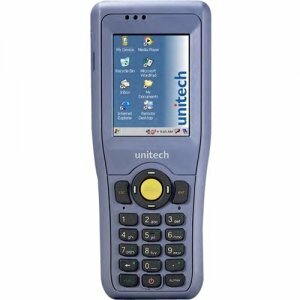 The CN75e device offers the same power-packed computing but with a larger keypad design, making it ideal for delivery environments where workers may be wearing gloves or have more data input-intensive applications. 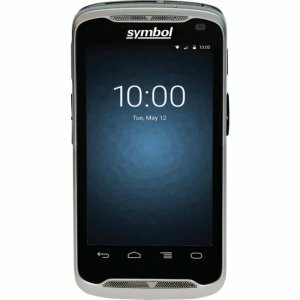 The CN75 and CN75e mobile computers deliver unparalleled reliability with smart battery technology that provides enough power to last a full work shift, eliminating dead batteries and downtime. 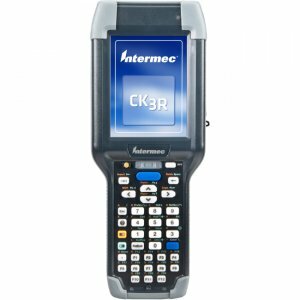 The CN75 and CN75e mobile computers are also equipped with a high-performance imager that provides fast and accurate barcode scanning capabilities even in low-light scanning environments, with unmatched motion tolerance to eliminate costly delays in scan-intensive applications. 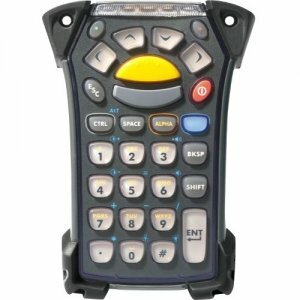 The no-compromise design extends to radio connectivity, as well. The wide-area solutions feature a Flexible Network voice and data WWAN radio that operates on networks worldwide, offering switch-on-the-fly network selection capability and eliminating the need for multiple pools of devices dedicated to one network.